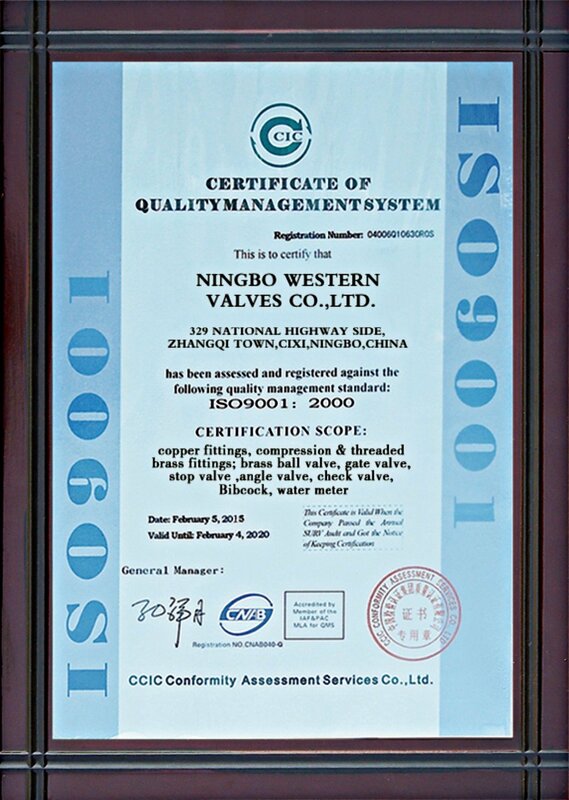 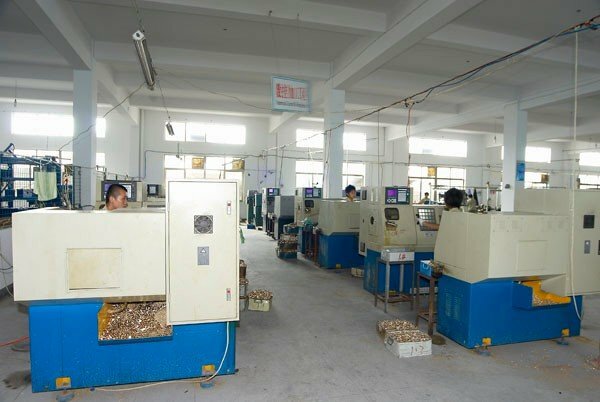 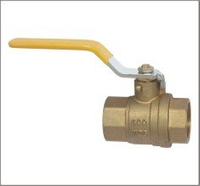 Brass KITZ Type NPT Thread 600 WOG 150 WSP Ball Valve - Buy Brass Ball Valve, KITZ Type Valve, UL Certification Valve Product on Ningbo Western Fitting Co.,Ltd. 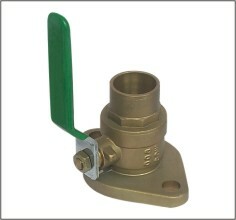 Brass Ball Valve KITZ Type,600WOG Full Port.NPT Thread FxF C37000 Material. 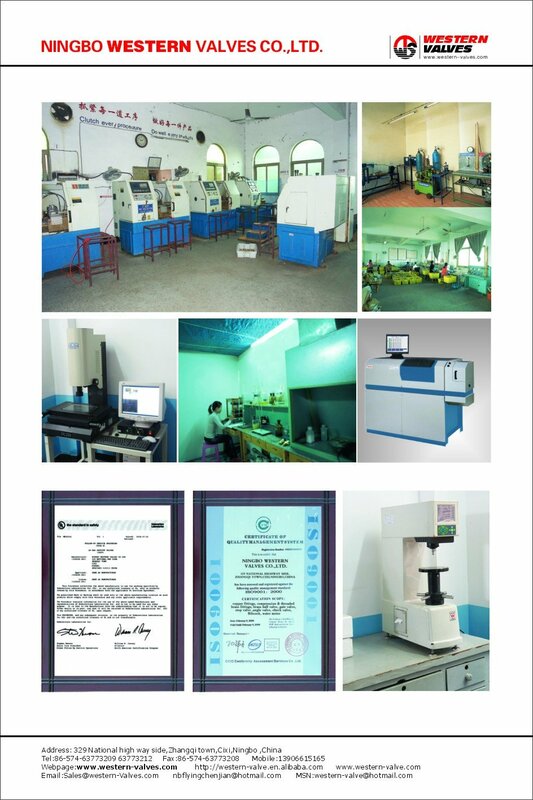 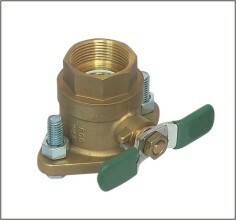 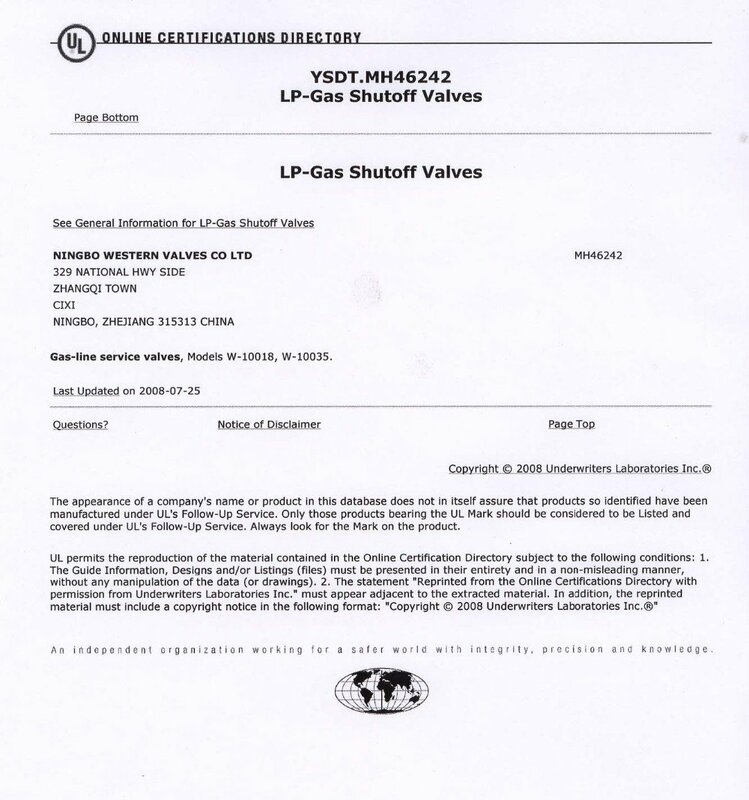 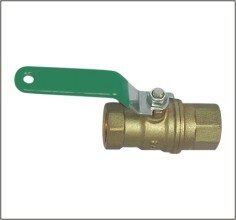 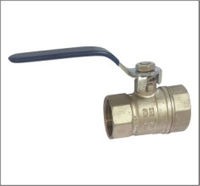 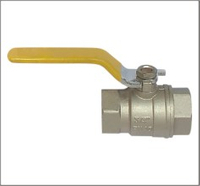 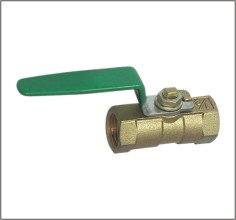 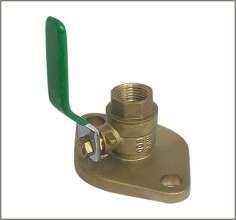 Brass KITZ Type Ball Valve UL Certification. 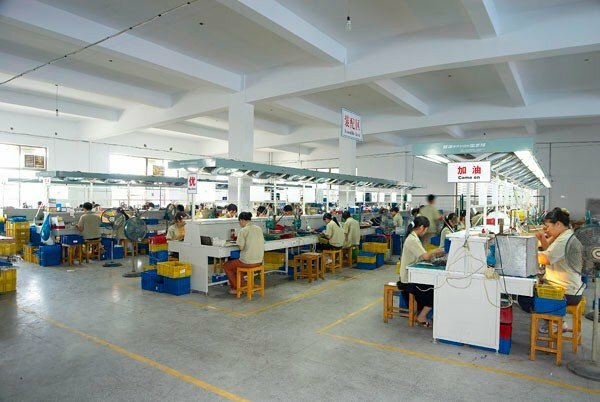 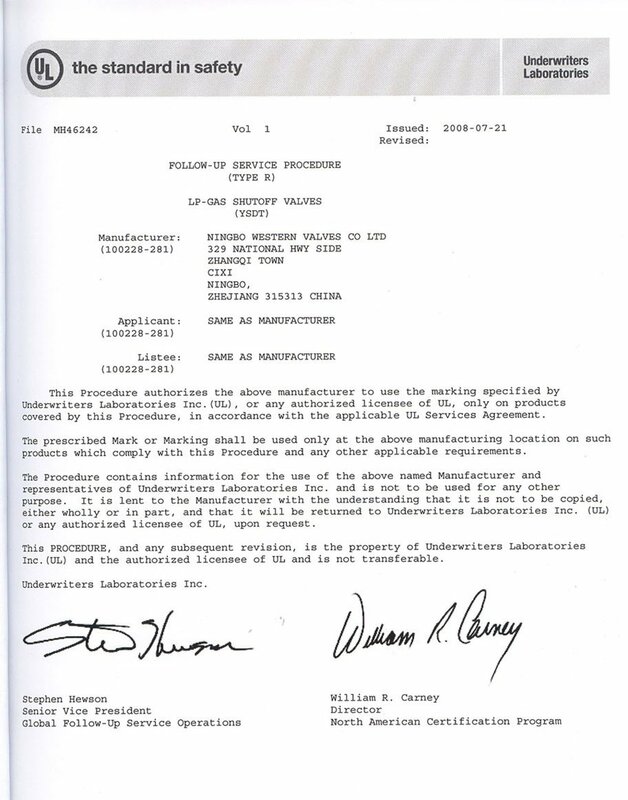 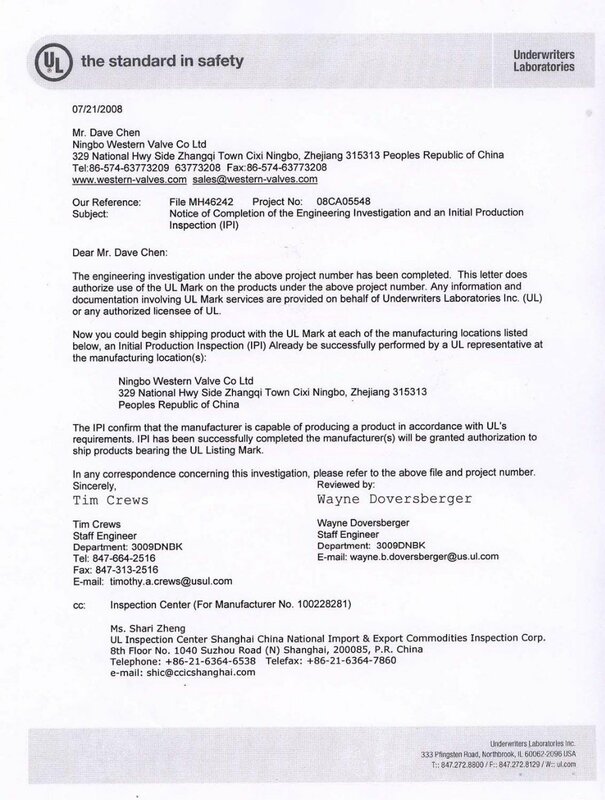 NPT Thread F x F C37700 Material. 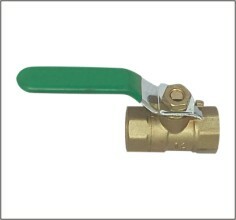 Size:1/4" 3/8" 1/2" 3/4" 1" 1 1/4" 1 1/2" 2" 2 1/2" 3" 4"